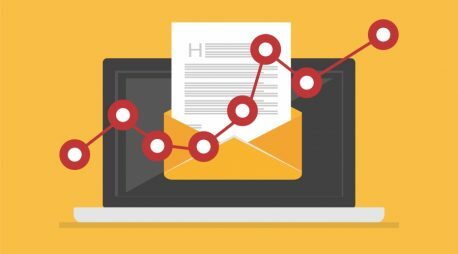 Grow your business with email marketing & the power of automation. Design, send & automate email campaigns in minutes. Do it yourself or have us do it for you! Increase sales with personalized email campaigns and automated journeys. Email marketing has proven to increase sales by 30% or more. We can help you build campaigns & automation to capture additional sales! We’ll help you setup email marketing automation to nurture your leads & customers with targeted content & offers without lifting a finger. Email marketing is a great way to build customer loyalty by sending VIP offers, interesting & educational content and more with ease. Choose a template from our library of beautiful email designs and customize in minutes with our easy-to-use drag and drop builder. Don’t have time? No problem! Just let us know and one of our email marketing specialists will do it all for you. 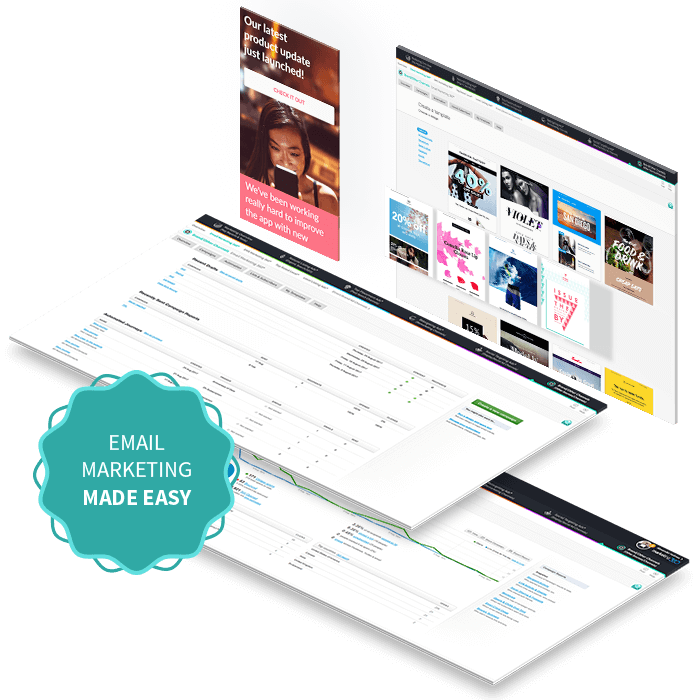 The Email Marketing 360® visual builder makes it fast and simple to build automated email campaigns & journeys. Simply create the rules, add the emails, and turn it on! Work with one of our email marketing specialist to setup everything for you! 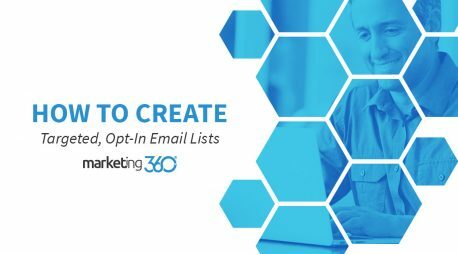 Make emails more personal by pulling in dynamic content such as the contact’s name, interests, or anything else found in your custom list or CRM. Personalization of emails has proven to dramatically improve open rates & email engagement. 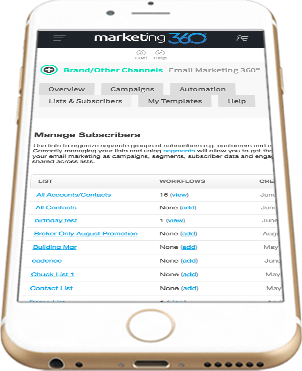 Email Marketing 360® makes it extremely easy to manage all your email lists and subscribers. Quickly create a new list from the CRM based on the rules you set or upload your own custom list in seconds. Or, let us know and we’ll gladly do it for you! Track all your email marketing results with ease. 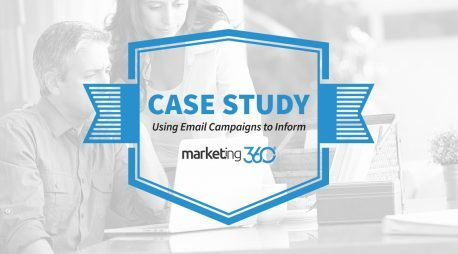 The Email Marketing 360® reporting dashboard makes it simple to identify what works and what doesn’t so you can make improvements over time and drive better results. Send an automated email to all new leads & customers welcoming them to your business and educating them about your brand and why you’re the best choice! Send an automated email to new prospects showcasing your best reviews & testimonials to help build their trust and confidence in your brand! 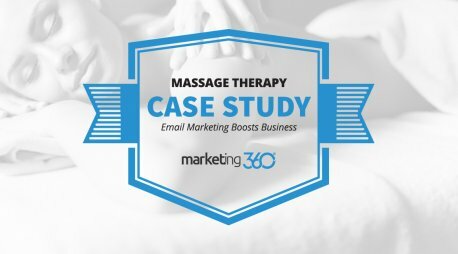 Send timely emails to your prospects & customers educating them about your process, products, services and more so you can provide the best possible experience. Send promotional emails, deals & offers to prospects and customers to drive more sales and repeat purchases. Need help? Just ask and we’ll do it for you! Instantly alert prospects & contacts of any new products and services you release. This is a great way to get the word out quickly and generate additional sales. Set up automation to send all your contacts emails on the popular holidays wishing them well. Consider including a coupon as a holiday gift to boost sales! Send a monthly or quarterly newsletter to keep your contacts updated on your brand, what’s happened and what’s coming up next. 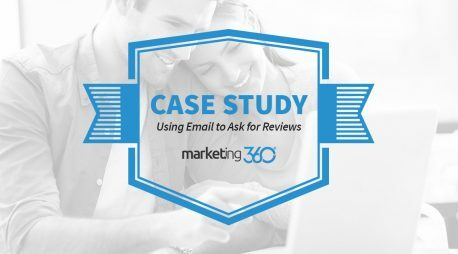 Send emails to your happiest customers asking them to leave you a review and/or to refer a friend! This is a great way to build your reputation & increase referrals. Allow your loyal customers to subscribe to your VIP deals & offers emails. This is a great way to clear excess inventory, fill the seats on slow days and more! Essentially, if you can think it, you can send it. Whether it’s a one-off campaign or an automated series of emails, we’re here to help you get it all setup. 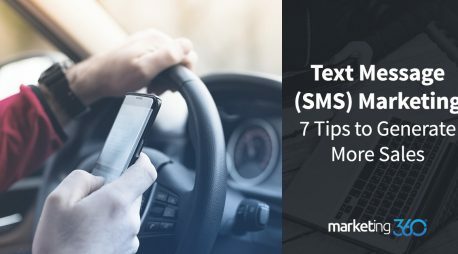 Start with a kickoff call with your Marketing Executive and/or Email Marketing Specialist to ensure you get started on the right foot. Get free unlimited training and dedicated support. Call, email or text your Marketing Executive or Email Marketing Specialist whenever you’d like. Do it yourself free or have us do it for you. You can use your creative time (which we include 1 hour per month) or buy more time on demand as you go. Track the results and make changes as you go so the results you get from your email marketing campaigns continually improve over time.